As regular readers will know, my Dad passed away at Easter. 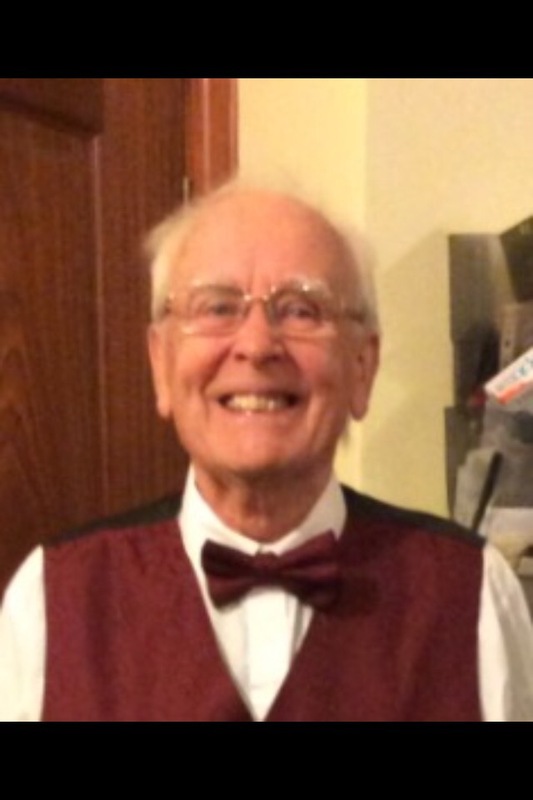 This is Dad trying his new choir uniform on. He was pleased as punch with it. He left a little bit of money to us all, and I spent a long time thinking what to do with it. I didn’t want to just pay some bills off with it. I wanted something a bit more permanent than that to remember him by. Bless him, he always thought he’d leave us all comfortably off but by the time he died there was not a hell of a lot left, which meant it was a bit of a job to think how to use it in a way that would leave something lasting, something that he would like. We did think of putting it towards a decent bench for the garden, but that just seemed a bit selfish somehow. I wanted to use it for something where lots of people would get the benefit, not just us. My Dad always did a lot of writing, and at the time of his death, we had just got his first novel back from the editors. I was planning to put it into a paperback for his birthday to surprise him, but sadly his health went downhill before he could finish the edits. He was very supportive of the anthologies when I told him about them, and I think he would have loved the idea of helping to make it happen so given that he was always one for charity, it just seemed right that we should put it towards getting a really nice cover done for this year’s Christmas Lites anthology. 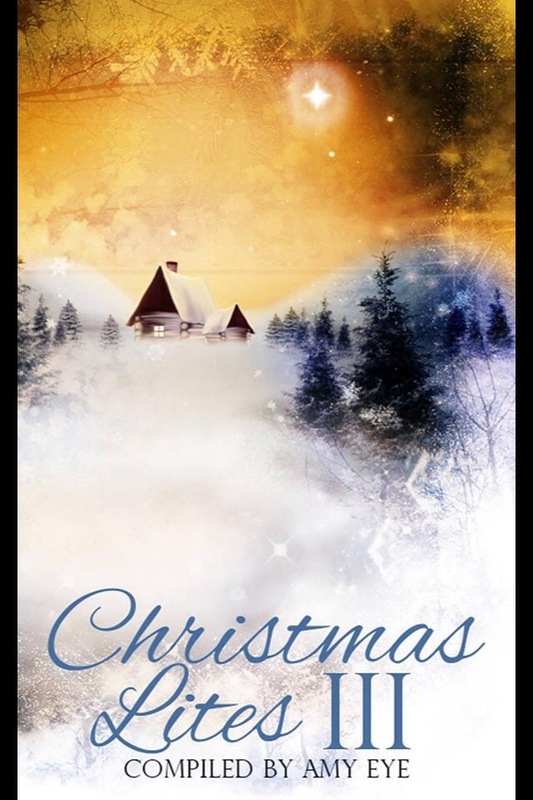 Christmas Lites, for those of you who are new to this blog, is an anthology we put together every year to raise funds for the National Coalition for Domestic Violence, the NCADV. This is an umbrella organisation that arranged funding and training for the various other charities in the States that cover domestic violence. It’s an American charity because most of the original group who put together the first anthology were Americans and though I live in the UK, I figure a punch hurts just as much wherever in the world you are. 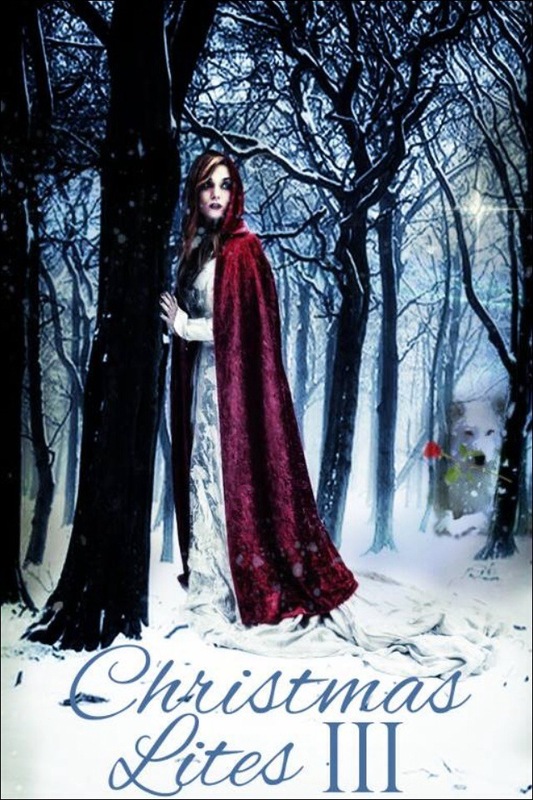 All the authors donate stories entirely without reward, and the rather wonderful Amy Huntley leads a band of volunteers who edit, format and arrange the book. There is a mixture of stories by a wide variety of authors of all genres and ages – this year we have SIX young authors, no less, which is very cool, not least as one is my nephew, who is going into print for the first time. It supports a great cause, and will continue to do so pretty much forever, as ebooks don’t go out of print. I think my Dad would be as proud to be associated with it as I am.In previous years we have had various cover artists, but we all loved last year’s cover by the immensely talented Wesley Souza, and so we went back to them this year for another. Amy, when I suggested this, was also really supportive in true Amy style (she’s so lovely) and very kindly offered to let us dedicate the book to him, so my older sister Gubby wrote a most beautiful dedication for us. 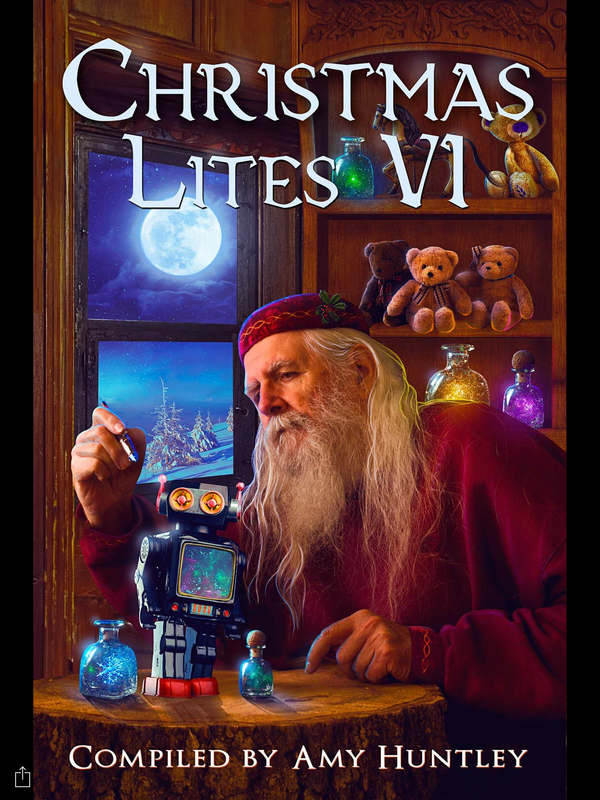 I always look forward to December, as I really love what we do with these anthologies, and I’m proud that I have had a story in all six editions of Christmas Lites – but as you will understand, this year it really is personal. So here is the Amazon link, which should redirect you to the relevant site for your country. If you don’t wish to buy it, you can still help support us by spreading the word via social media, and I have two free e-copies to give away for review – but only two, as the whole point is to raise funds. Anything you can do to help will be much appreciated, and for what it’s worth, anyone reviewing this can have a free copy of any and all of my ebooks as requested – just send me the link to the review and tell me what you’d like and in which format. I’d really like to make this one a success, guys. If you can help, please consider doing so. Take care, all of you, and have a wonderful Christmas.